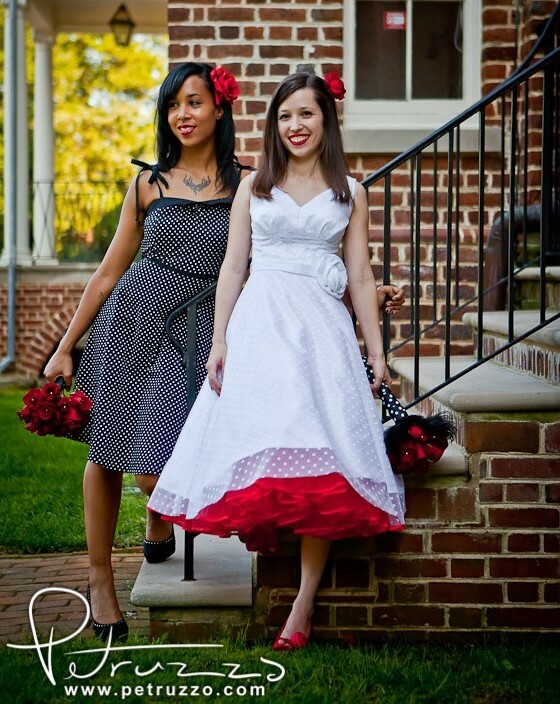 Bellababy Studio: Quick Wedding Photo! Real quick--I just received this from a client of mine. Had to share it. It is so beautiful! 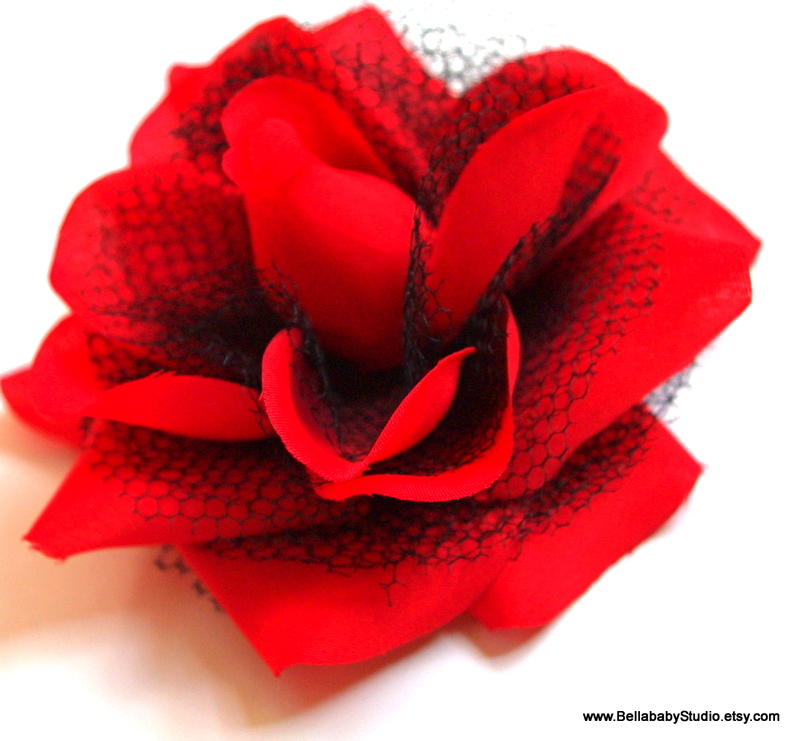 She purchased the Red Rose w/black netting for her bridal party. (actual rose photo is posted after wedding pic) I LOVE WHAT I DO!! !